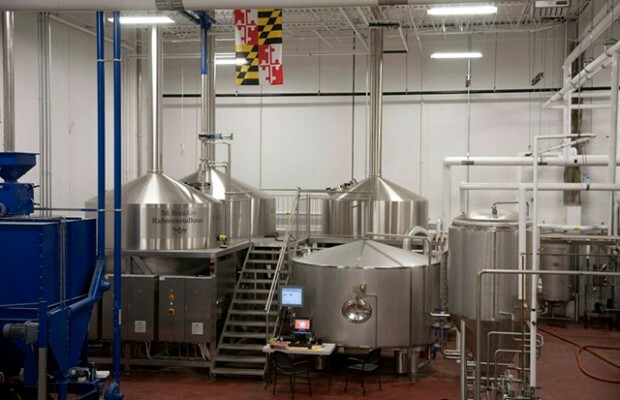 It’s not really one single thing, but rather lots of little tweaks to the process that can save time and increase output in a facility’s brewhouse operations. Iverson realized a big money saver was investing in a grain silo. “Not only was that a money saver for it, we quickly realized that it also saved a lot of time,” he noted. Upland Brewing has three grain silos, one with an 80,000 pound capacity and two with a 40,000 pound capacity said lead Brewer Patrick Lynch. The ability to order in bulk has definitely justified the purchase and installation of these silos. 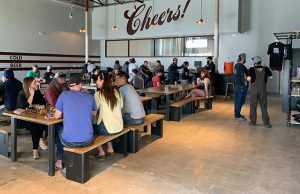 “In addition to the cost per pound savings of the malt itself, it requires less labor since we are not manually adding 50 pound bags of up to 2,500 pounds of base malt malt every batch, and we are reducing waste in eliminating the bags themselves,” he said. The most significant change Upland has made in previous years is ensuring their silos run completely empty every time before they refill them. 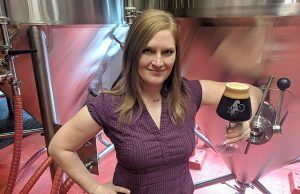 Bozeman Brewing compartmentalized their operations and process work flow in sequence, explained general manager Tucker Kalberg. 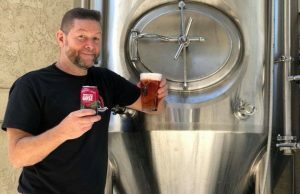 Buffalo’s Big Ditch purchased an inline carbonator which took their carbonation time from one to two days down to about five hours said Matt Kahn. The purchase of flow meters to measure and control transfer to maximize efficiency was also key. 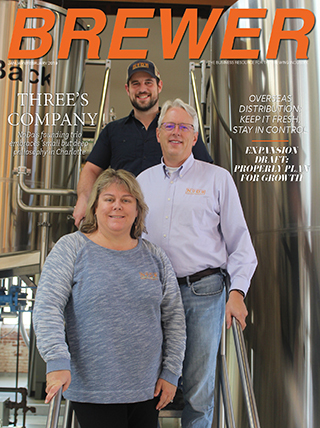 “We improved our yeast measurement and pitching systems to get faster more consistent fermentations, and we improved our water systems so we could do multiple things at once, like brew beer and wash kegs,” Kahn added. The most indispensable piece of equipment that has drastically improved product quality and consistency at Barrelhouse Brewing is a dissolved oxygen (DO) meter. 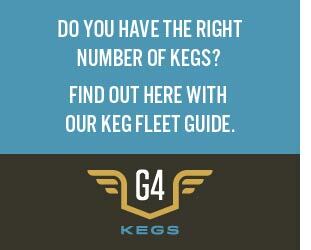 “The meter we use is a Milwaukee MW600,” said Brewmaster George Numair. “It only runs about $170, but to me, it’s priceless. 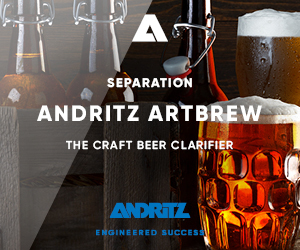 “We have found that depending on what fermenter we are cooling into, we were seeing varying amounts of DO getting locked into solution since the farther the wort has to travel, the more gets absorbed. This lead to fears of a stalled fermentation if we had too little DO upon pitching or a fermentation going too fast if we had too much, which could lead to slightly sharp and/or acidic flavors as well as a hotter alcohol aroma.